Tea is an aromatic drink typically prepared by pouring hot or boiling water over cured leaves of the Camellia sinensis. This hot drink provides instant energy and is a refreshing drink. After water, it is the most extensively consumed beverage in the world. There are various types of tea; some, like Darjeeling, has an air conditioning, somewhat bitter, and astringent flavour. __________is the first step in the processing of tea. The finally made tea contains_______% moisture. 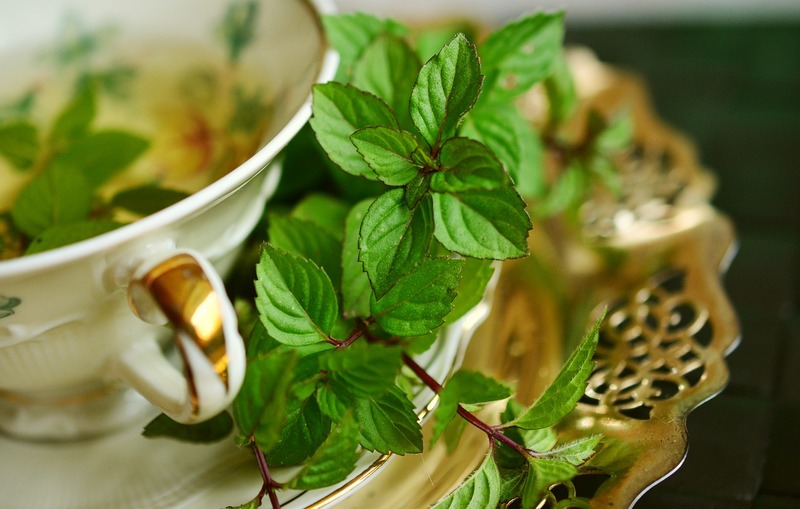 Tea is rich in polyphenols, which include flavonoids; these have high antioxidant activities. Antioxidants prevent the development of a number of conditions like cancer, heart disease, high cholesterol and brain degenerative disorders like Alzheimer’s and Parkinson’s disease. What ancient Chinese figure is said to have discovered the use of tea? Tea helps to reduce cholesterol levels and may thereby reduce the risk of heart disease. Where does Rooibos Tea come from?